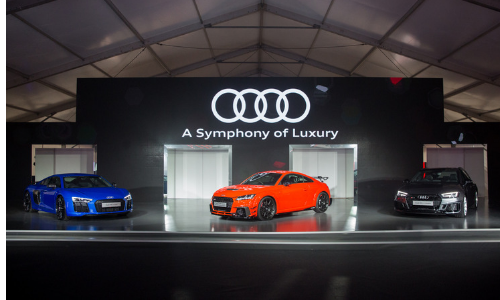 Audi Hong Kong has recently hosted the “A Symphony of Luxury, Performance and Passion” brand experience event at the Central Harbourfront Event Space, showcasing a series of Audi models with orchestral performance, alongside interactive facilities for guests to experience the cars. 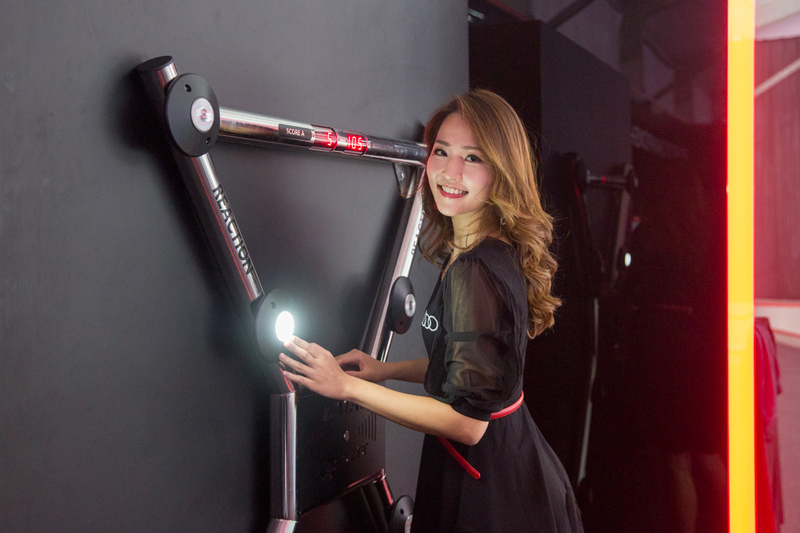 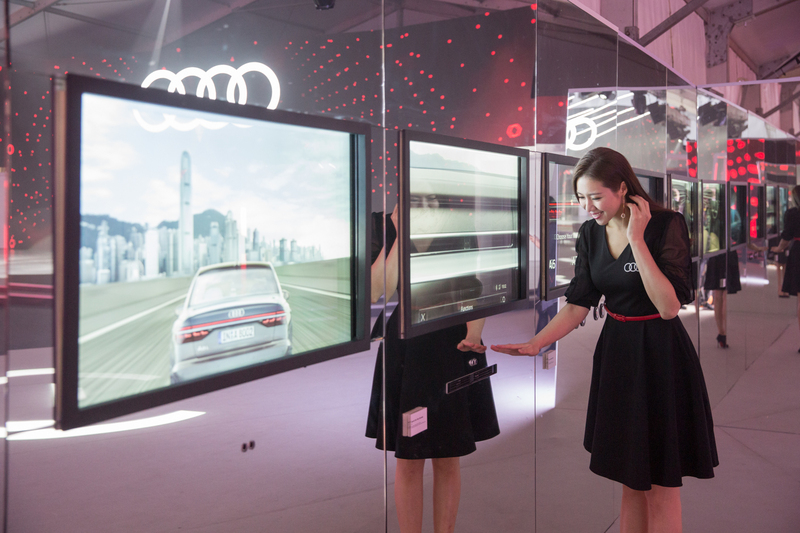 Audi Hong Kong aims to bring the Audi lifestyle to life through its array of signature models. 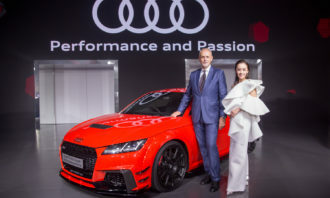 The event showcased a series of Audi models, from the recently launched flagship Audi A8 L, to the premium Audi A6 and A7 Sportback, and several signature high-performance cars including the RS 4 Avant, the TT RS Coupe Performance Parts and the R8 Coupe V10 Plus. 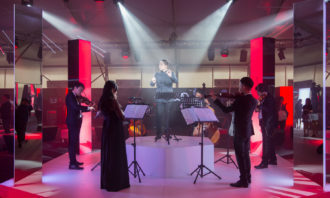 In the event, the brand invited renowned composer Austin Yip and violinist Leung Kin Fung as conductor to create a symphony with classical and electric music instruments dedicated to various Audi models. 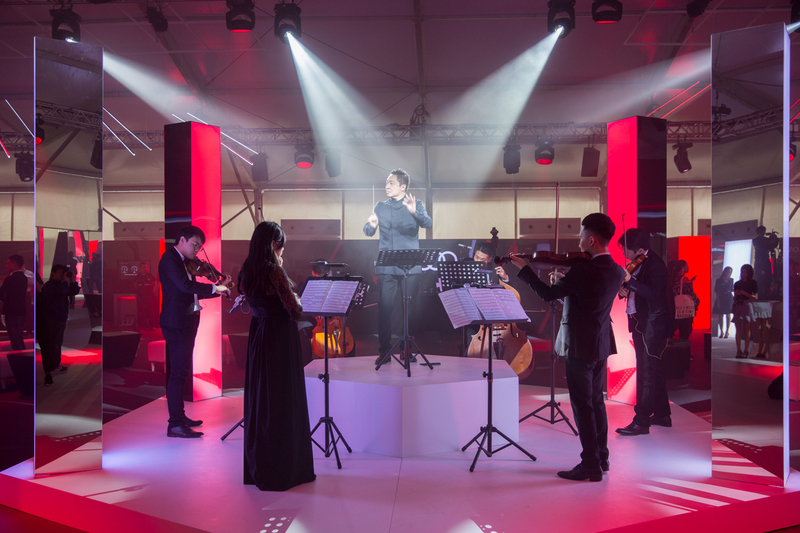 “This event features a glorious symphony performance interpreting the gorgeous temperament of different models. 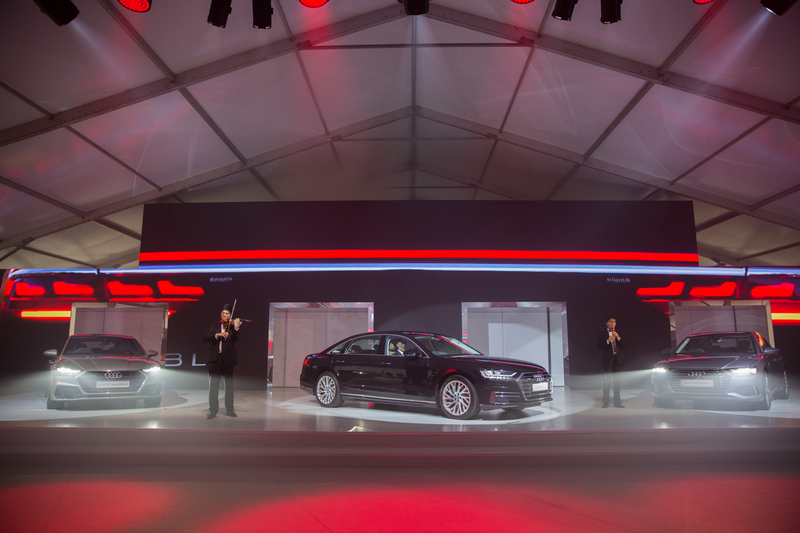 While bringing the best experience to our customers, it also makes Audi the most creative premium brand,” said Korn. 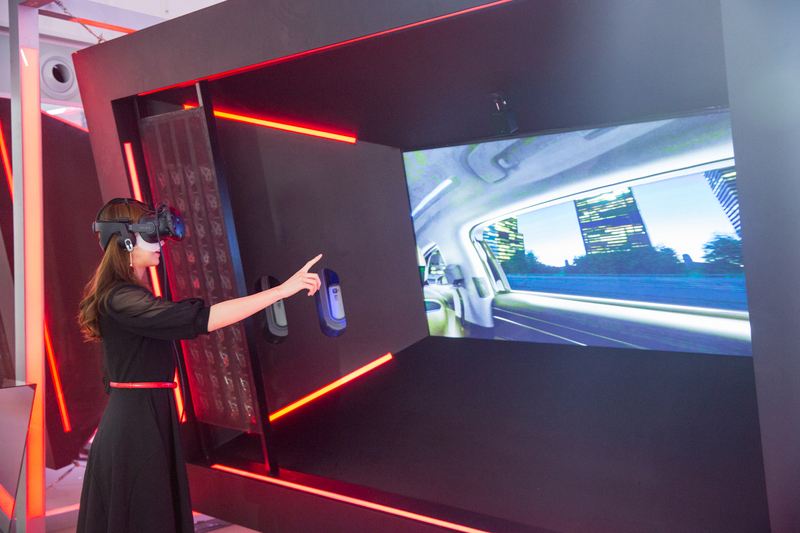 In addition, the event featured a variety of interactive facilities with new technologies and art experience devices. 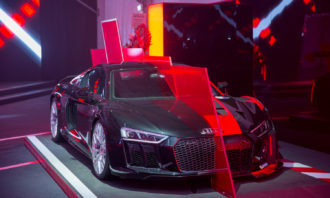 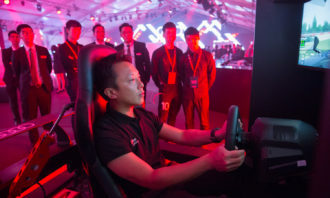 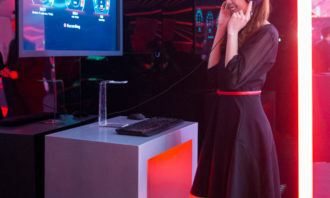 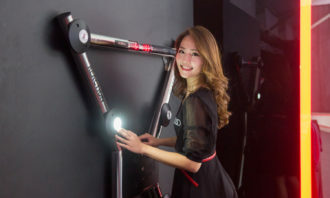 For example, when wearing the headset, the VR Booster allowed guests to put themselves in the luxurious interiors of various Audi models to see different design details. 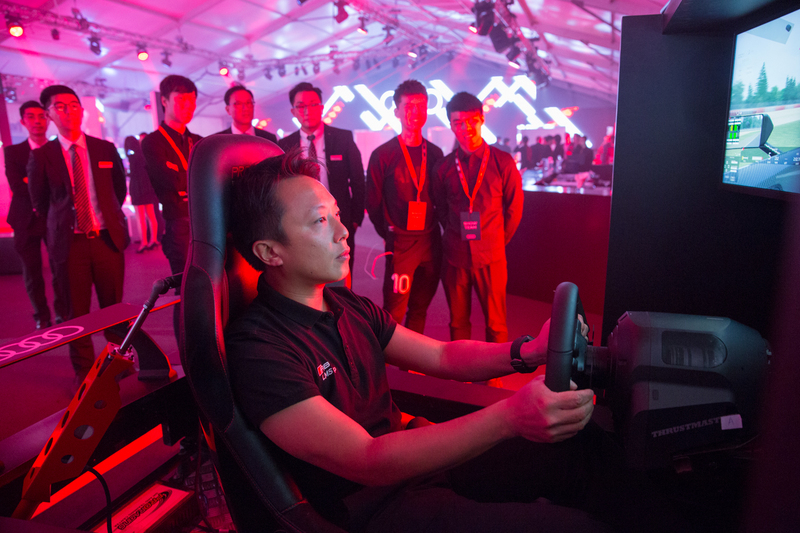 While the Simulator allowed guests to simulate driving the Audi R8 LMS Ultra and RS5 WTCC in a racing game. 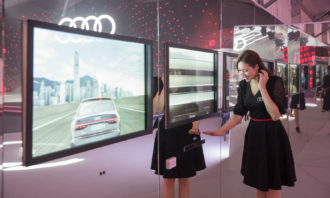 Meanwhile, the Interactive Art Gallery featured six interactive screens which allowed viewers to experience the manifold features of the Audi A6, A7 and A8 through auditory, visual and tactile experiences. 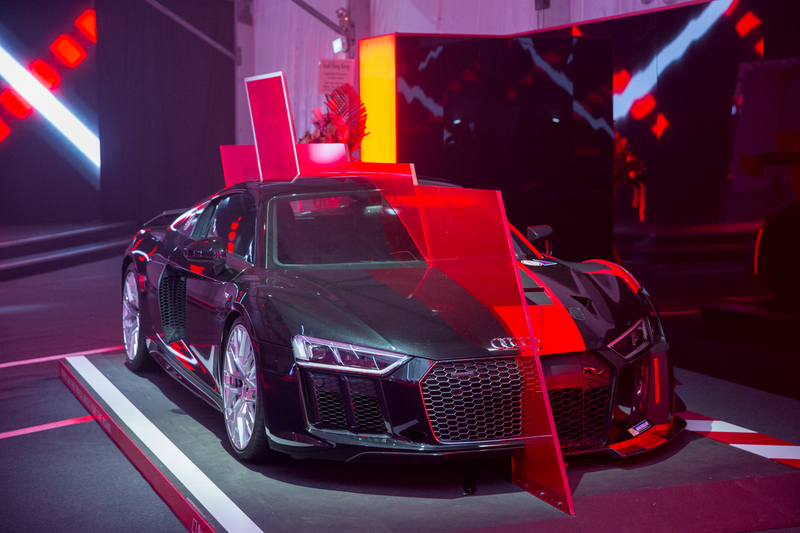 Tailor-made for this experience event, the Soundwave and Transformer Car allowed guests to create a personalised engine sound composed of the engine sounds of Audi RS3, RS4, and R8 with different pedals. 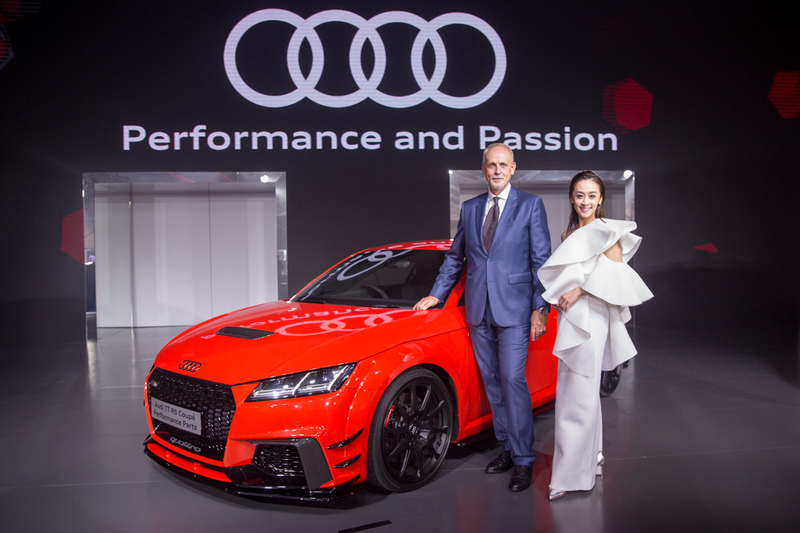 To amplify the promotion, Audi will set up a pop-up store at Pacific Place in Admiralty from 13 October to 1 November, with the launch of Audi on demand premium mobility service. 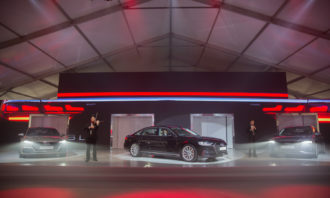 Eligible drivers may register for a one-hour free trial at the pop-up store. 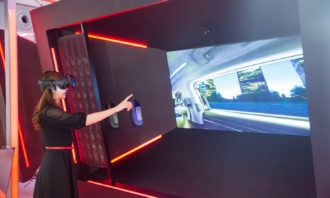 Featuring Kay Tse and Michael Tong, the TVC aims to demonstrate how to reduce carbon footprints by ditching single-use plastics an..
Tesco has launched the Grocery Home Shopping service, where it delivers grocery ordered via the internet to consumers, with no min..